Tomorrow is National Pepperoni Day! 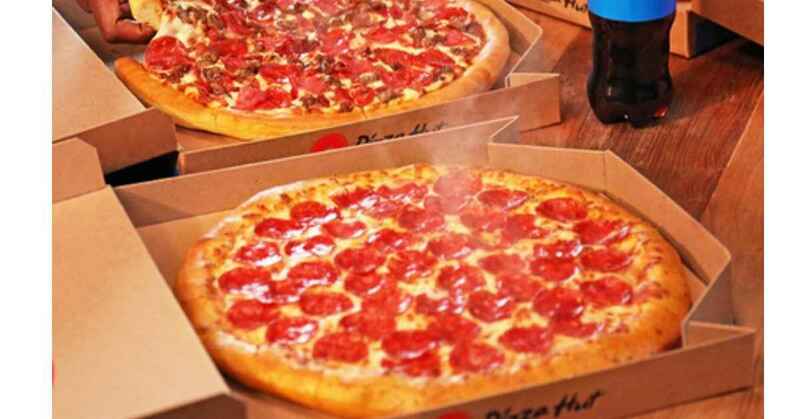 To help celebrate, Pizza Hut will be offering a medium pepperoni pizza for $1 when you buy any large menu-priced pizza. Use code PEPPERONI2018 at checkout (you must make an online order to get this deal). This offer is only valid on Thursday, 9/20. Remember: Cici’s is also offering a National Pepperoni Day deal. Get pepperoni pizzas for $3.99!